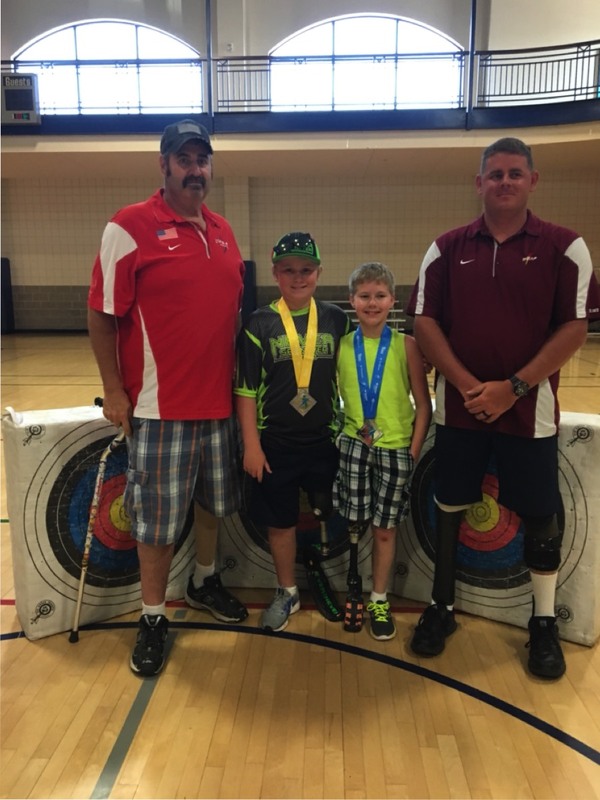 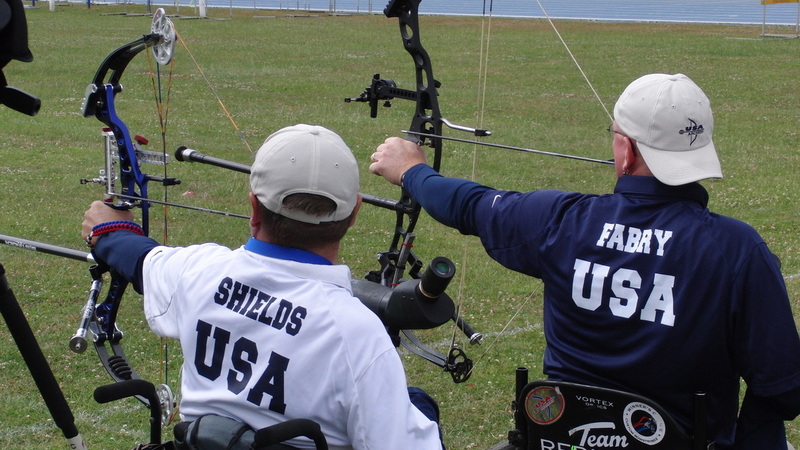 I get asked lots of questions about adaptive archery and para archery. 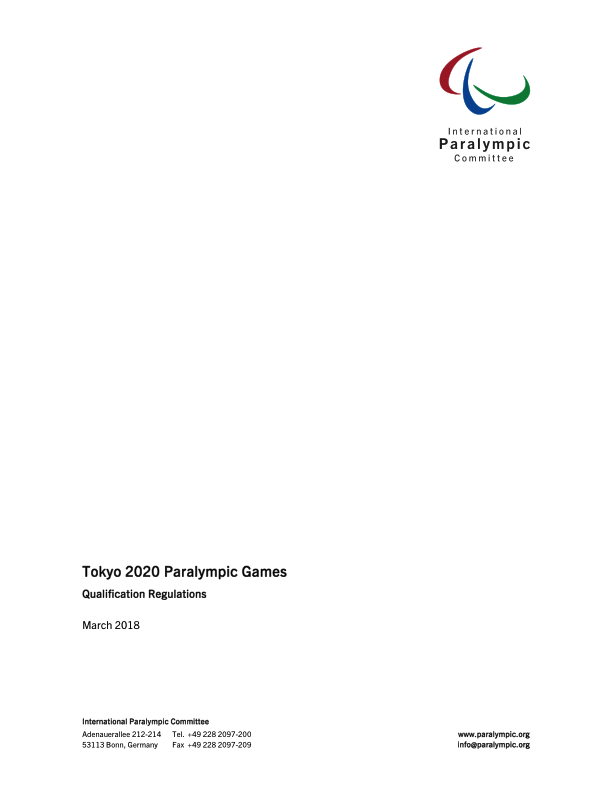 I’ll put information here and links to official information. 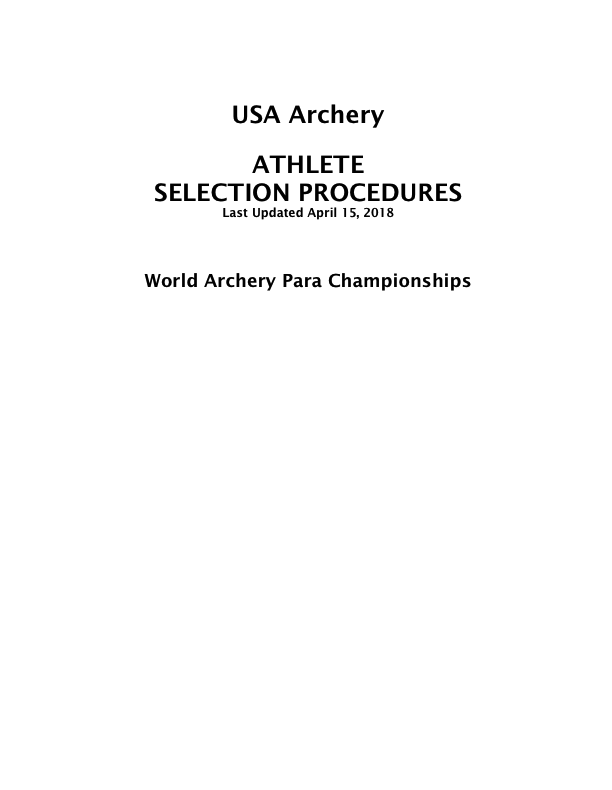 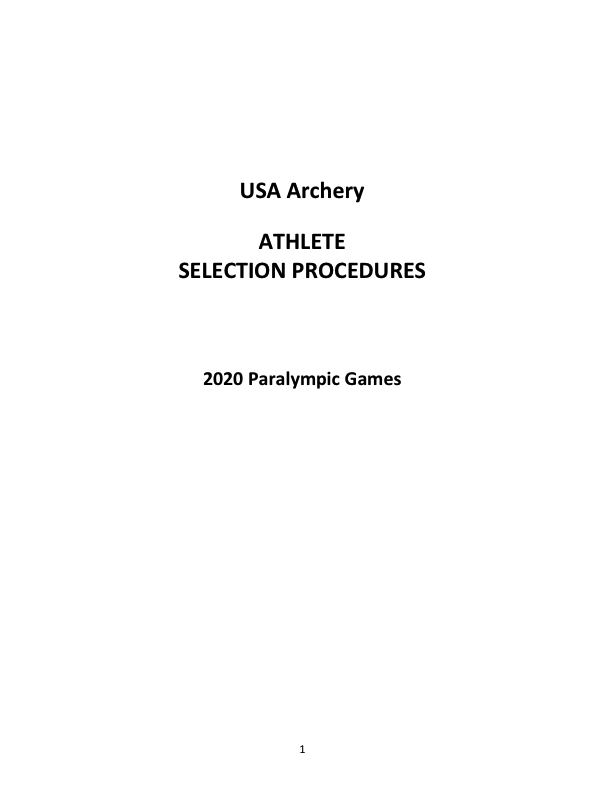 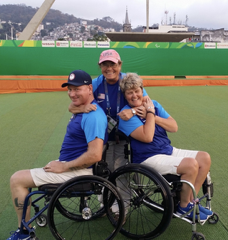 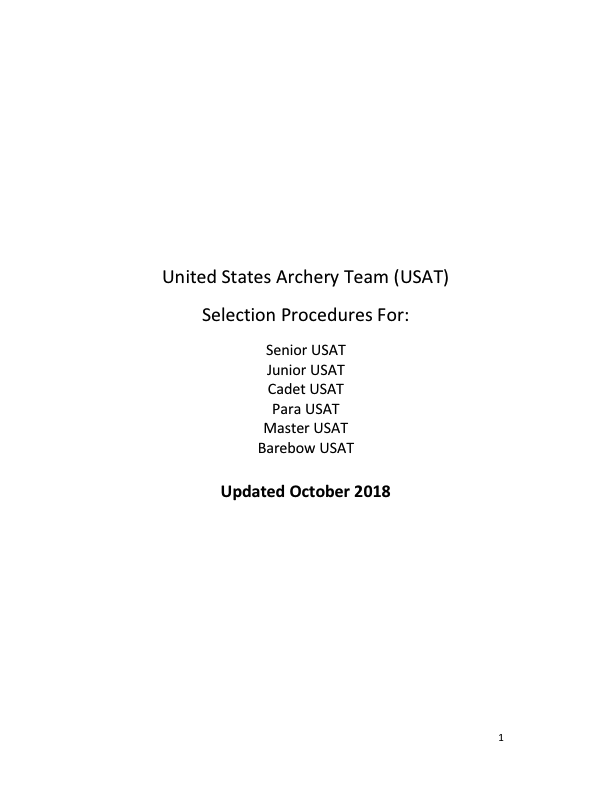 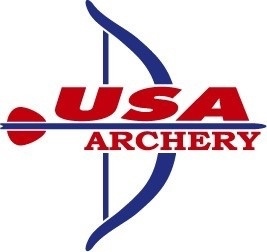 Please be sure to check with USA Archery or World Archery to make sure there are no changes.